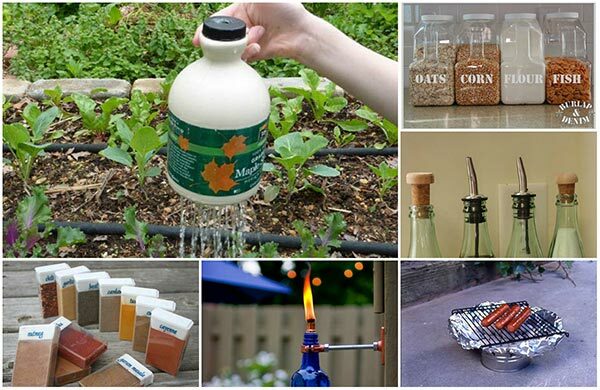 There are so many uses for empty food and drinks containers. 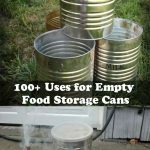 From making a storage container to using one as dispenser and even being used as a tool, these containers are very versatile and reusing and repurposing can lead to many DIY projects.Thanks to homeandgardeningideas.com for these very ingenious ways to use food and drink containers. 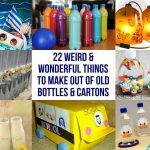 These brilliant ways to re-use old food and drink cartons will blow your mind well they did mine anyway. 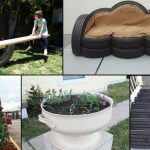 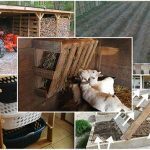 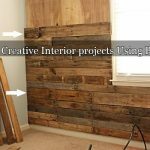 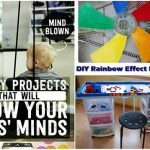 Totally original and totally ingenious, most of these will change your life well maybe a little 🙂 Every one loves a bit of recycling or up cycling so if you want to recycle then this is the article for you.